Henning joined Norvestor in 2001 as Investment Manager. He has been responsible for investments in many of our core industries and has particular expertise in the business and consumer services sectors. Henning started his career as an IT consultant at Cap Gemini. His management experience has focused on IT growth companies. 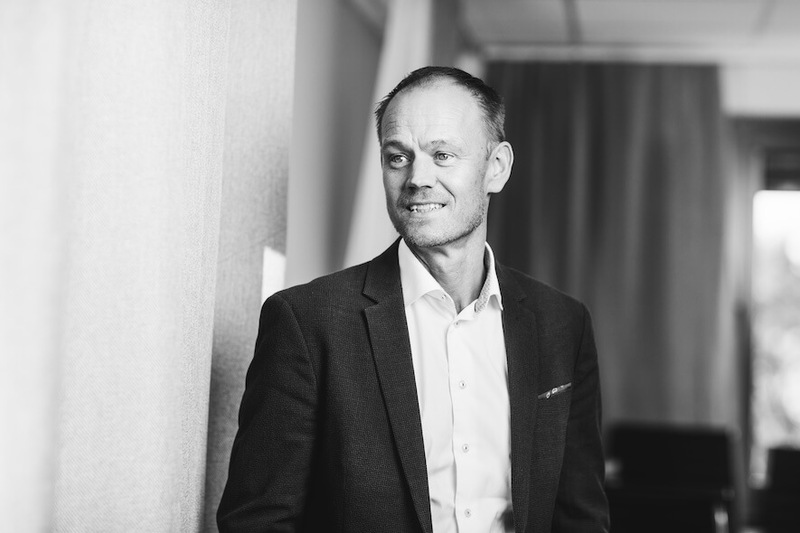 He is currently Chairman of the Board of Apsis, Cegal, Crayon, and IT Gården and is on the Board of Directors at NetNordic. Henning has an MBA from the University of Colorado, and graduated from the Norwegian War Academy as an officer.